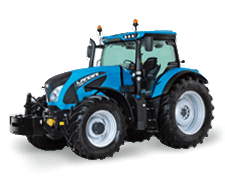 LOUNGE CAB, a true high-tech control centre Two years after the launch of the 6 and 7 series, the Longue Cab has been updated with cosmetic and ergonomic upgrades to improve operator comfort and ease of operation, making long hours in the field as stress-free and comfortable as possible. 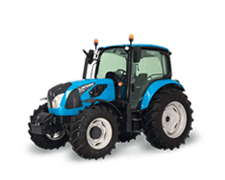 The new cab retains the same design as the previous version – a four-post frame with flat-deck platform, rear-hinged doors and one-piece panoramic windscreen that provides ease of access to the driving position and unequalled all-round visibility. 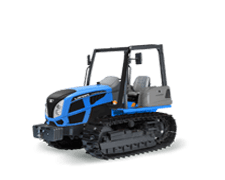 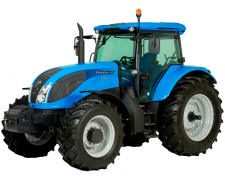 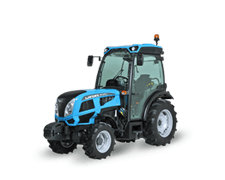 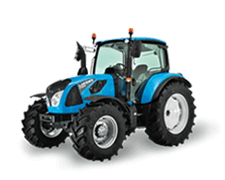 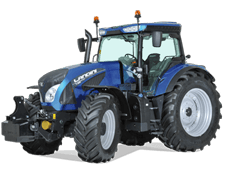 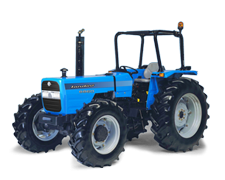 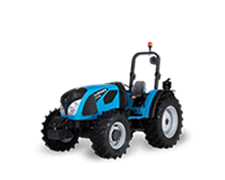 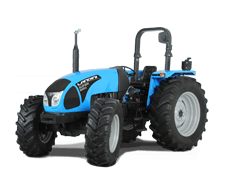 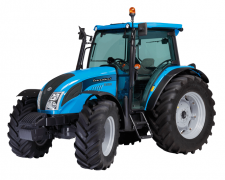 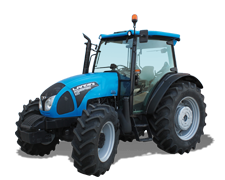 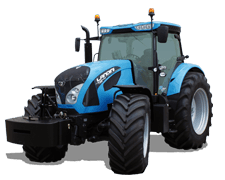 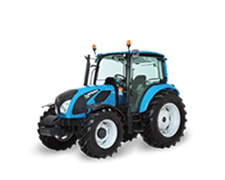 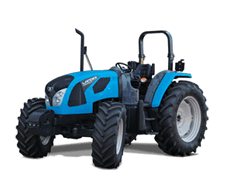 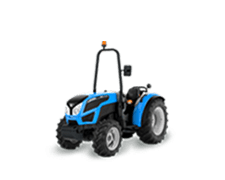 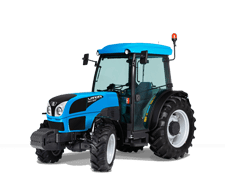 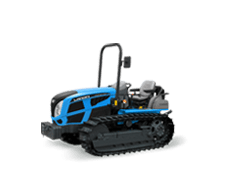 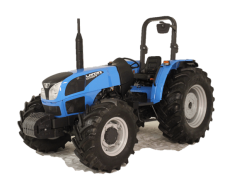 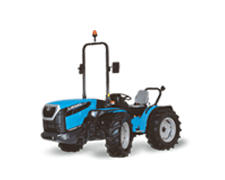 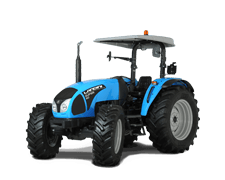 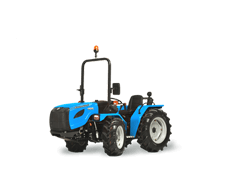 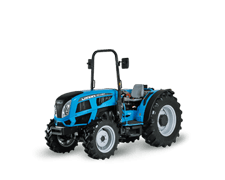 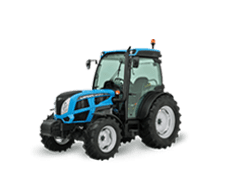 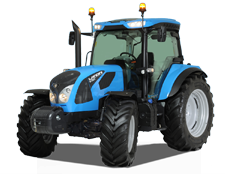 The Alcantara upholstered swivel seat with dynamic air suspension system and fully automatic height adjustment features an optional backrest ventilation system and a multi-function right-hand armrest that houses the main tractor controls. 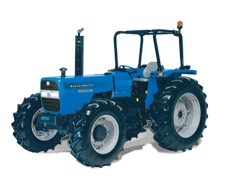 Also integrated into the armrest is a 12” DSM touchscreen monitor that controls the tractor performance and functions. 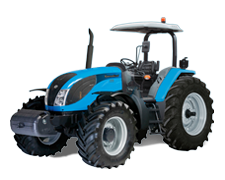 The telescopic tilt-adjustable steering wheel is designed to tilt with the instrument panel. 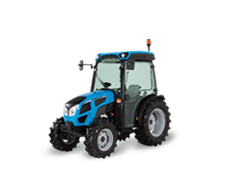 The new cab also includes several new features as standard including an inside mirror, additional 12V sockets for portable devices, a bottle holder and a blind for the roof hatch. 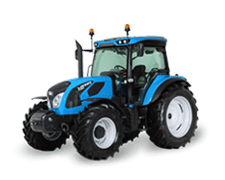 The cab is pressurized to keep a clean, dust-free environment with a sound level of only 70 dBA, while a highly-efficient automatic climate control maintains the desired cab temperature whatever the outdoor weather conditions. 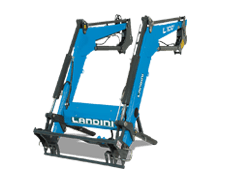 To further increase operator comfort, an electronically-controlled hydraulic cab suspension system is available as an option.